The Isle of Wight Steam Railway is a heritage railway on the Isle of Wight. The railway passes through 5 1⁄2 miles (9 km) of unspoiled countryside from Smallbrook Junction to Wootton station, passing through the small village of Havenstreet, where the line has a station, headquarters and a depot. At Smallbrook Junction, the steam railway connects with the Island Line. 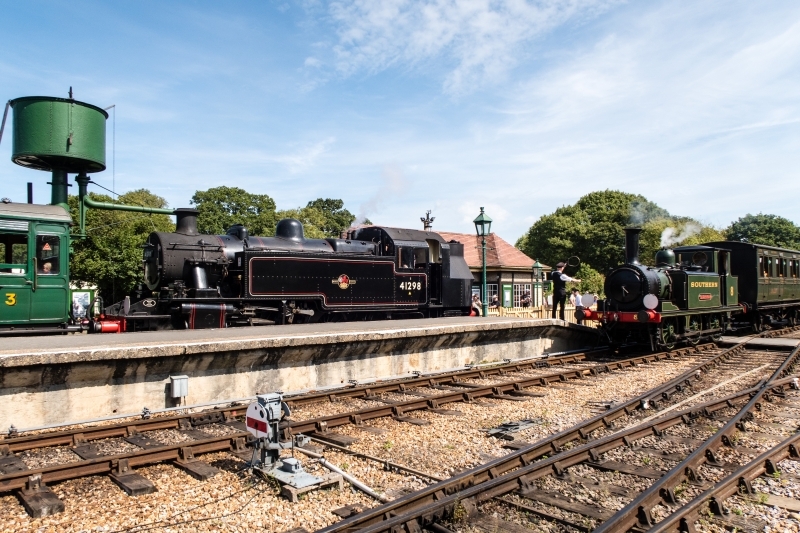 Please give us your overall rating for Isle of Wight Steam Railway.